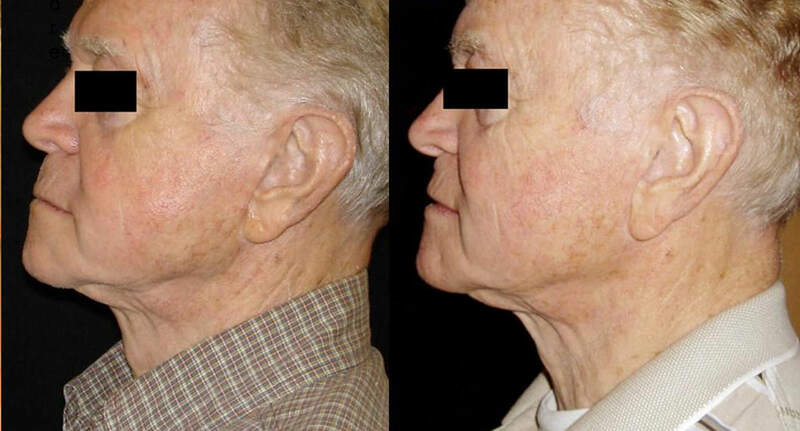 The Cutera 3D approach is a unique, three-tiered approach to skin rejuvenation that results in noticeable improvements in skin tone, texture and tightness. By using three separate but complementary light-based procedures, the 3D approach treats imperfections in all three layers of skin. 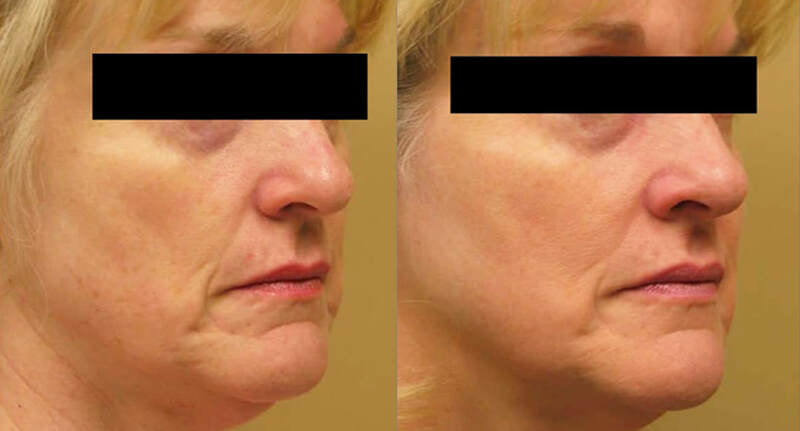 The treatment plan is comprised of the LimeLight procedure for skin discoloration, Laser Genesis which improves pore size, texture and wrinkles, and Titan which uses deep dermal heating for skin tightening and the building of your own natural collagen. 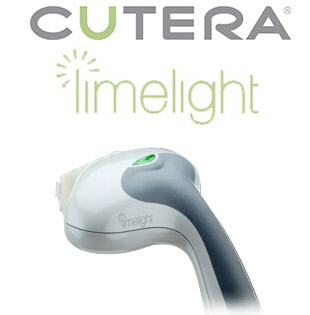 CUTERA's philosophy is powerfully simple—define the forefront of medical aesthetics with devices exquisitely engineered to deliver the highest level of performance, safety and efficacy. 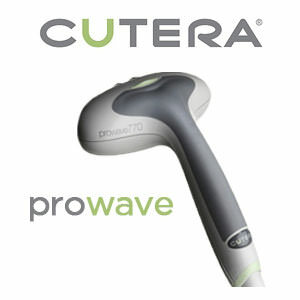 CUTERA devices address a wide range of Face + Body medical aesthetic applications—with results that drive patient satisfaction and practice growth. CUTERA is always looking forward; developing new solutions, products and industry-leading services designed around the needs of our customers, so they can deliver better results, faster and safer than ever before. The CoolGlide laser delivers 21st century technology for treatment of this distressing problem. Cleared for permanent hair reduction, the CoolGlide laser can treat men and women of all skin types safely and effectively, year-round. 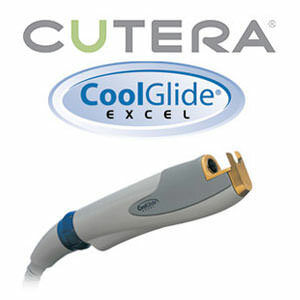 The Cutera CoolGlide was designed to be the most outstanding laser hair removal system on the market for all skin types, from light to dark, including tanned patients. 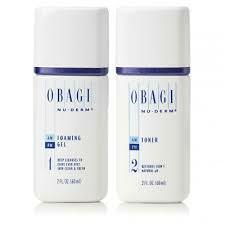 Its unique design, longer wavelength, and innovative cooling allow extremely effective, safe and permanent results. ProWave™ Laser hair removal has come of age and is a fully developed procedure that can yield long-term permanent hair reduction of the face and body. At Skin Renewal we are committed to the latest technological innovations in this field and can now offer treatment for any skin type and hair color, excluding grey or white. 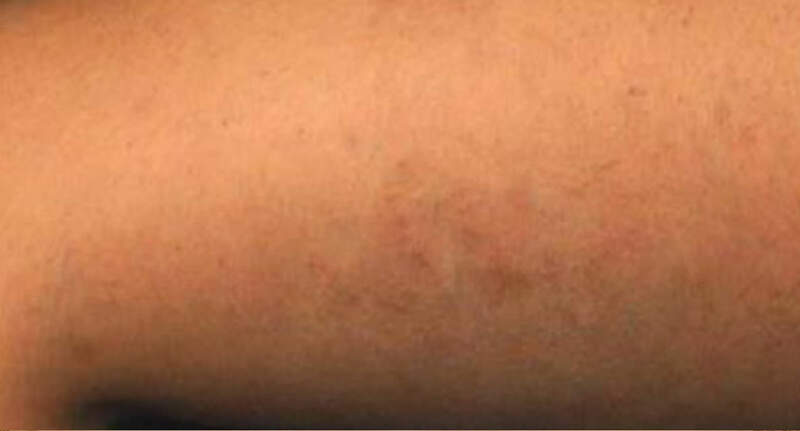 The ProWave™ laser hair removal treats skin types 1-4 and due to the large spot size and fast repetition rate, large areas like legs and backs can be quickly and effectively treated in at least 6 to 8 treatments.